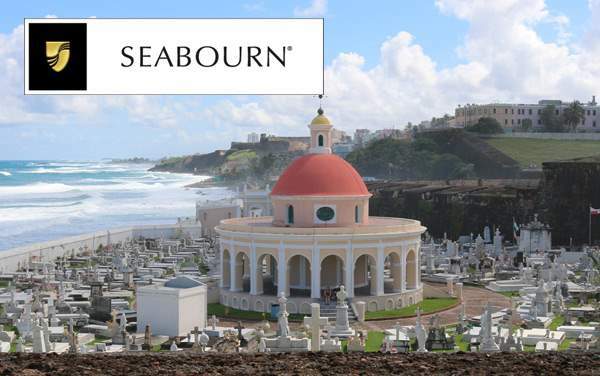 A Seabourn cruise to the Caribbean is more than a cruise – it’s an experience. Allow yourself to be wrapped in luxury as you sail to some of the most beautiful places in the world. 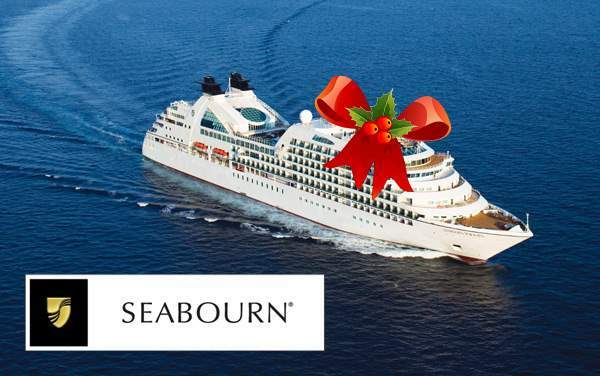 Our amazing Seabourn cruise deals to the Caribbean aren’t simply savings; they help you travel in luxury without breaking the bank! 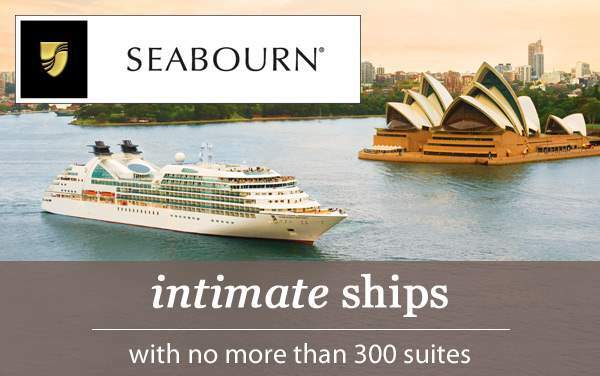 Below are spectacular cruise specials that will help you have the luxurious Seabourn Caribbean cruise you’ve always wanted.